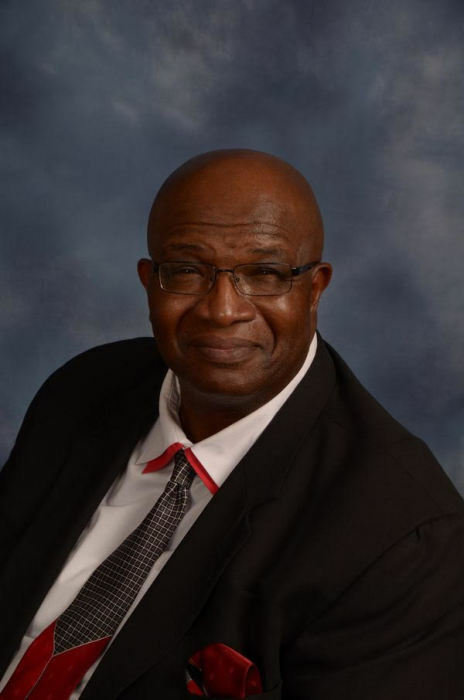 Charles Thomas Williams affectionately known to close family and friends as “Chuckie” went home to be with the Lord on Thursday, January 31, 2019. Born to Thomas and Cora Williams on April 14, 1955 in Columbus, OH. Chuckie leaves to cherish his memory his beloved wife, Minerva, and their four miracle children, Whitney (Christopher) Edwards, Charles, II, Samara (John) William-Young, and Titus. Three beautiful granddaughters, Ailea, Addison and Aubrey. A host of sister-in-laws, brother-in-laws, nieces and nephews. The Celebration of Life Services for Chuckie will be held on Thursday, February 7, 2019 at the New Covenant Believers’ Church, 3400 Kohr Blvd, Columbus, OH. The viewing will be held from 5pm – 7pm and the service will begin at 7pm. In lieu of flowers, the family requests monetary donations to the Williams Trust. Please contact "His Image Events" at 614-943-3868 to make a donation. Arrangements by WHITE’S FUNERAL AND CREMATION SERVICES, 867 S. JAMES ROAD, COLS, OH 43227, BENJAMIN F. “BENNY” WHITE, JR, FUNERAL DIRECTOR, (614)947-1123, whitesfh867.com.